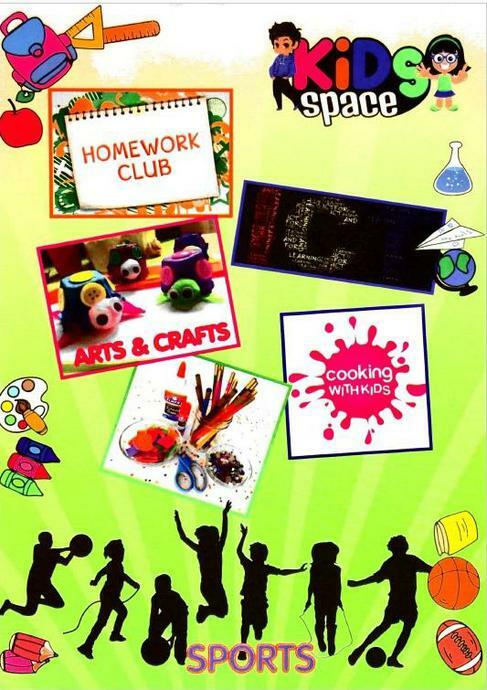 At St Francis de Sales School, we are delighted to be able to offer a breakfast club, a wide range of after school clubs and an extended day provision for our children. We appreciate that there are a great many demands on parents' time, and other commitments do not always fit neatly around school hours. We offer an extended day for those parents that require childcare outside of the regular school hours. 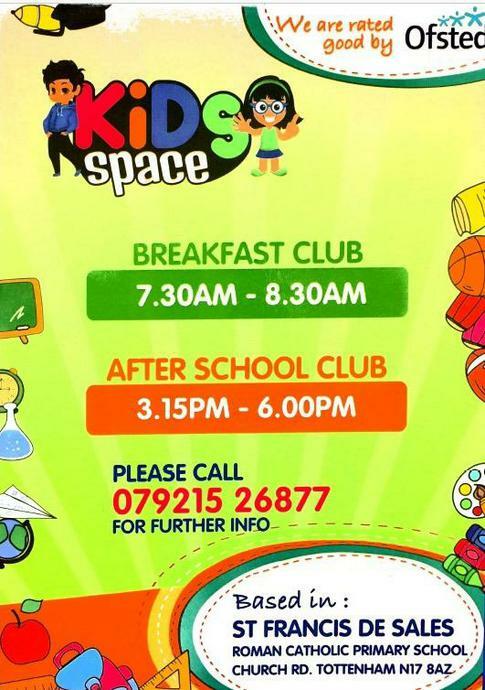 This service is provided at the school clubhouse by Kids Space. Booking forms are available from our main office (or by clicking below) and must be made in advance.